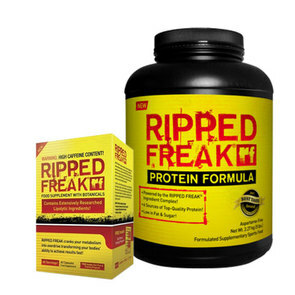 Sprint Fit stock a huge range of Weight Loss Combos from the best New Zealand and international brands. 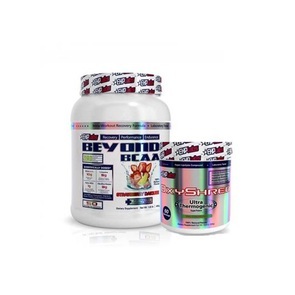 Our weight loss stack includes brands such as, Pharmafreak, Balance, Gaspari Nutrition, MuscleTech, Horleys, MusclePharm, Optimum Nutrition, BSN and Mutant. 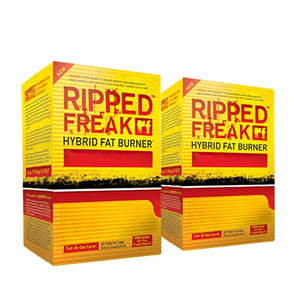 Weight Loss supplements come in many forms including, fat burning thermogenics, non-stimulant fat burners, CLA, L-Carnitine and diuretics.